A last minute reveal from Sharp may have disrailed Foxconn's plans to buy the electronics maker. Sharp had already accepted Foxconn's buyout bid, but that's now on hold because the company has several hundred billion yen worth of liabilities that Foxconn wasn't aware of. Sources speaking with Reuters said Sharp has "hundreds of billions of yen" in liabilities that need to be sorted out before Foxconn will be comfortable wrapping up its buyout. Foxconn was, up until this new revelation, ready to pony up some US$5.8 billion to buy Sharp. 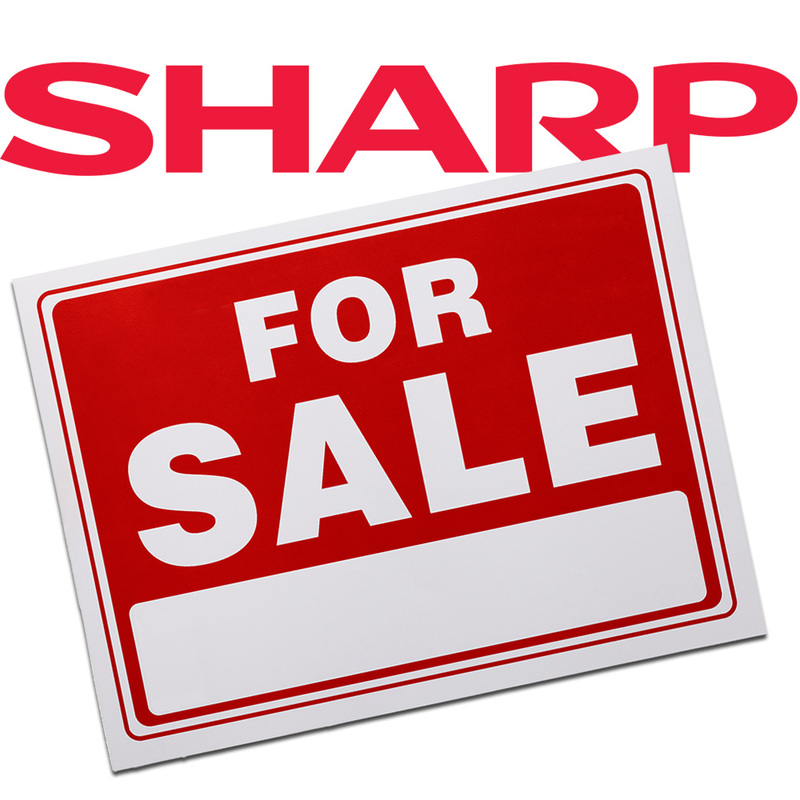 Sharp hung a For Sale sign on its door in January after riding through several years of ongoing losses. Japan bailed out the company two years in a row in hopes of seeing a turn around, but that never materialized. Japanese government-backed Innovation Network Corporation of Japan put in a $2.6 billion bid for the company, but Foxconn's substantially higher bid won out in the end. The deal—assuming it still comes together—would be a departure from Japan's typical aversion to foreign investors. For Foxconn, the deal could help it cozy up even more with Apple. The company is currently Apple's biggest manufacturing partner and is responsible for churning out iPhones and iPads almost as quickly as consumers can buy them. Bringing Sharp under its wing would let Foxconn become a parts supplier as well. Sharp has been a major display supplier for Apple, and has been ramping up for OLED display manufacturing in time for Apple's rumored 2018 switch to OLED for the iPhone. Foxconn hasn't said the deal is off, but until Sharp's liability issues are resolved it looks like it's at least on hold. Neither company is elaborating, so there isn't any word on how long that's going to take—or if Foxconn is going to wait around and keep its offer on the table.